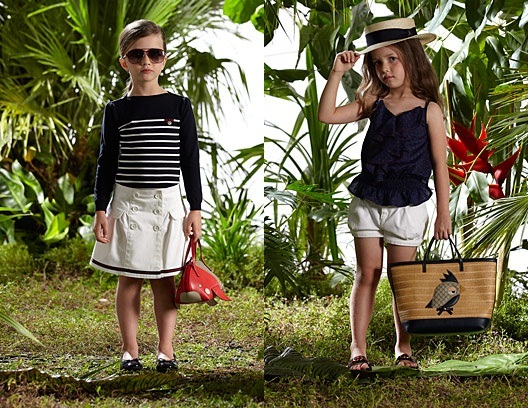 Babblings of a Mommy: Gucci Kids Spring 2012 Has Me Wishing For A Lavish Getaway. 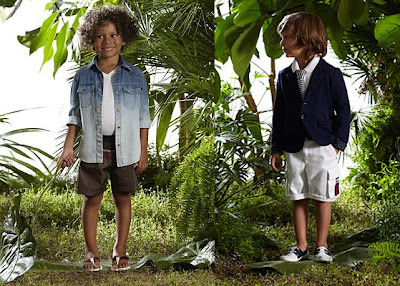 Gucci Kids Spring 2012 Has Me Wishing For A Lavish Getaway. Call my travel agent. 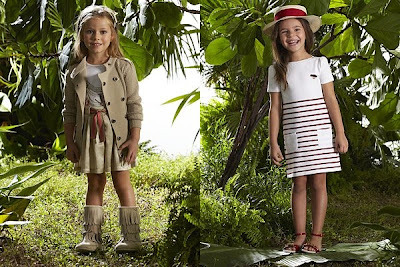 I'm ready for a vacay after taking a peek at Gucci Kids Spring 2012 Collection! 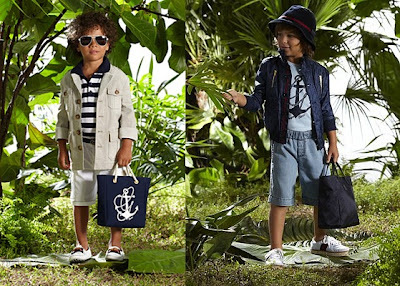 This resort-ready collection is full of fun stripes, classic chambray's, and cool nautical flair that's too irresistible to ignore. It's so freaking cute--I can't stand it!! Haha. You know how I love Gucci! #icant with the price!!! I can't hang with their prices either. They're ridiculous! But the clothes are super cute! LOVE Gucci collection! Working on Gucci for less looks and was thrilled to read this post! Ladies, use Gucci for inspiration! It's the vibe, the glory and sophistication - not the price tag. Wishing you all to be able to afford Gucci without blinking an eye soon! :) Much LOVE!